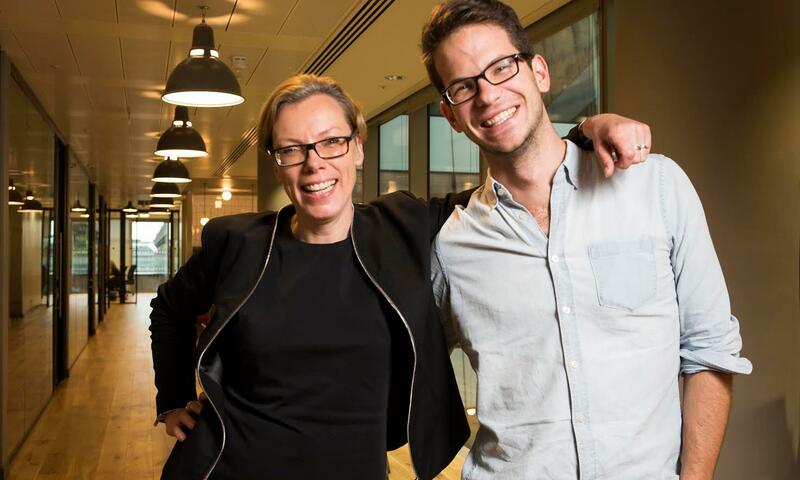 Funding Xchange (FXE), the first UK online marketplace that connects small businesses with lenders, has joined forces with global professional services firm KPMG to tackle the £4 billion funding gap - a bottleneck that is holding back the growth aspirations of UK small businesses. At a time when small business lending remains in the doldrums despite the economic recovery, the agreement between KPMG Small Business Accounting (KPMG SBA) and FXE changes the small business funding landscape; getting lenders to compete for customers, saving the SME time, money, as well as increasing the chances of them securing the right type of funding on the right terms. 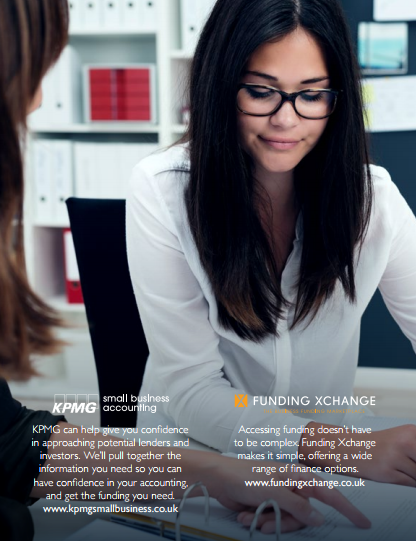 FXE will provide funding solutions for KPMG SBA’s small business customers across the UK. FXE’s simple comparison tool enables SMEs to take control of funding their business by comparing quotes from a panel of lenders offering the full range of funding options, including newer forms of finance such as fast business cash, invoice finance and merchant funding. Despite the alternative lending market growing by around 160% in the year to 2014, many business owners are still not aware of the different funding options available to them, with over 60% only considering one provider – typically their chosen high street bank – when seeking lending. With new lending models often being highly specialized it can be extremely difficult for a business to identify the right funder and the best terms for their specific situation. FXE simplifies the lending process for KPMG’s SBA customers, enabling small businesses to learn about the different funding options available to them outside of the usual network of retail banks and compare the terms of each. By completing just one application, businesses take only 10 minutes to compare funding options from a panel of 25 funding providers. After closing the deal, funds can be accessed in a matter of days, rather than weeks or months. Since launching in June 2015, small businesses have been offered £50M of funding from lenders on FXE. Funding Xchange is helping a broad range of businesses find the right financing solution. Businesses complete just one application to receive offers within days from a broad range of funders. Business owners gain a transparent overview of available funding options and terms - giving them the ability to choose the option that's right for them. Funding Xchange has helped retailers, accounting firms, restaurants, hotels, farmers, trades people, manufacturers, and exporters access a broad range of funding solutions. 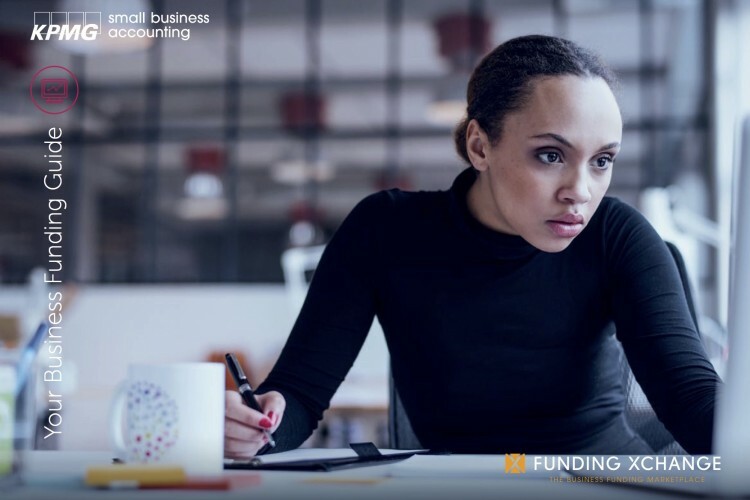 Funding Xchange helps source funding at all stages of building and growing a business; focusing on working capital with typical requests for funding seeking £20-200k for 6-12 months. KPMG Small Business Accounting provides accounting services for businesses from start-up through to fifty employees. It offers one-to-one advice from KPMG experts on business critical areas, including cash flow and management reports. Small businesses are offered this level of support as part of a fixed fee, starting from £125 per month. KPMG Small Business Accounting services include accounting and bookkeeping, 24/7 access to accounts, tax, compliance, payroll and business performance growth via KPMG’s advice and networks.